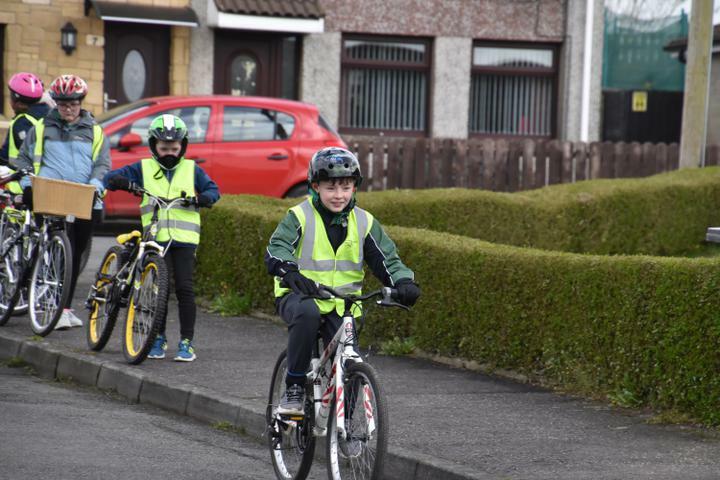 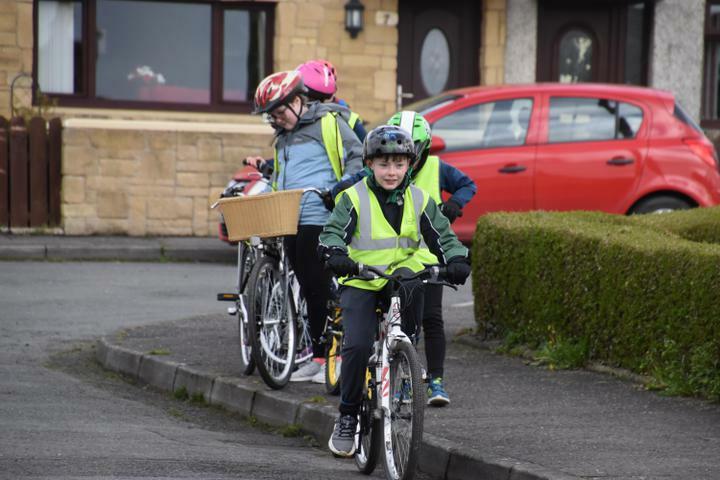 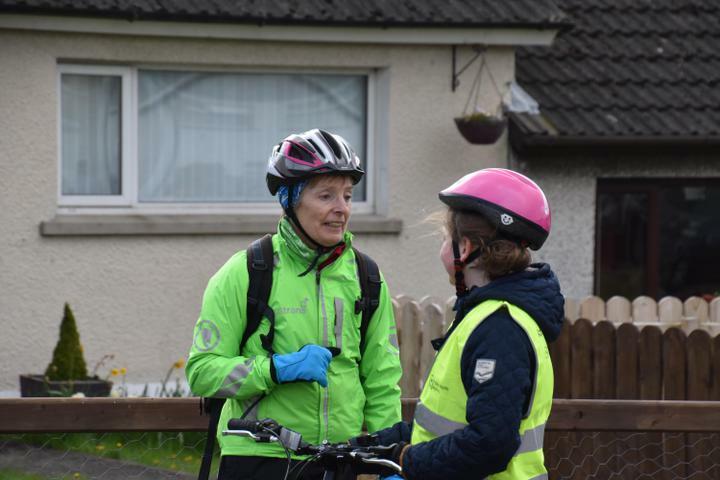 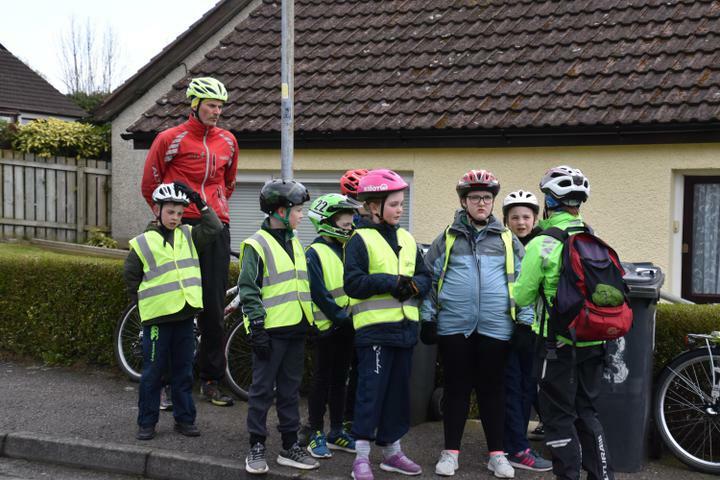 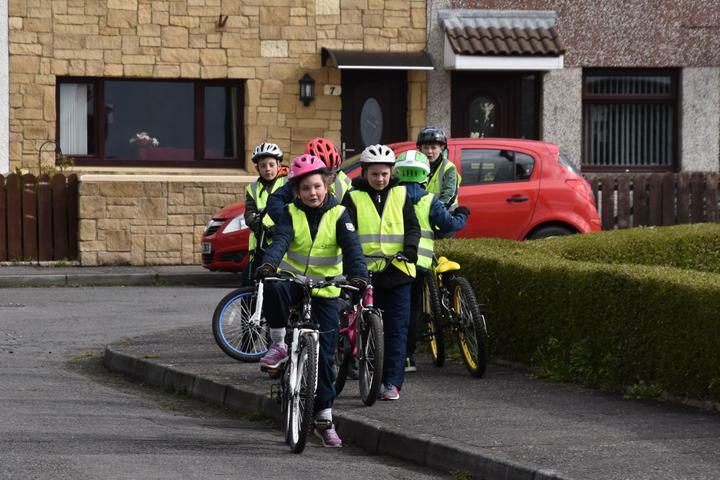 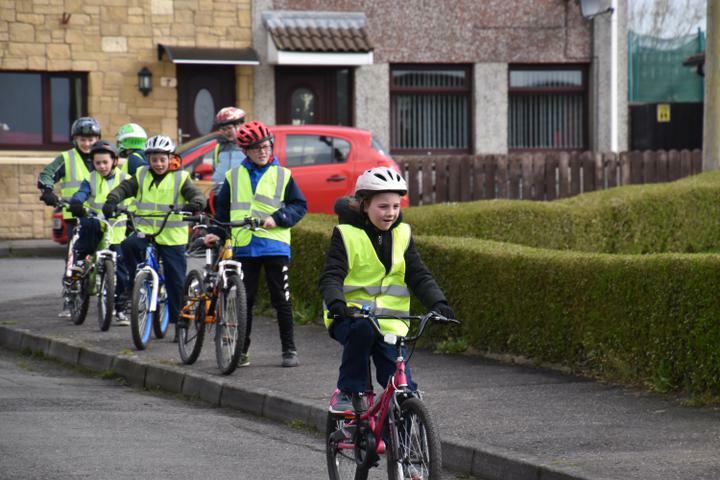 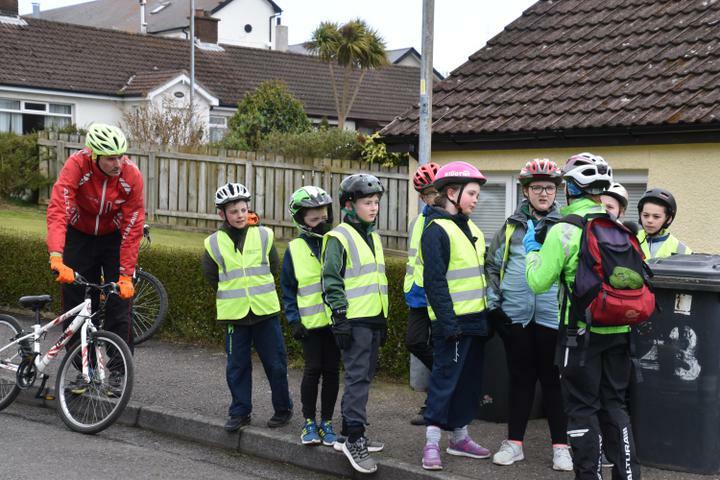 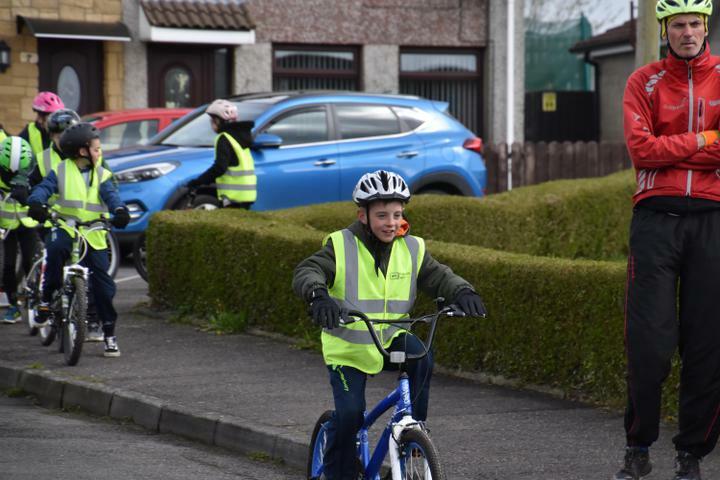 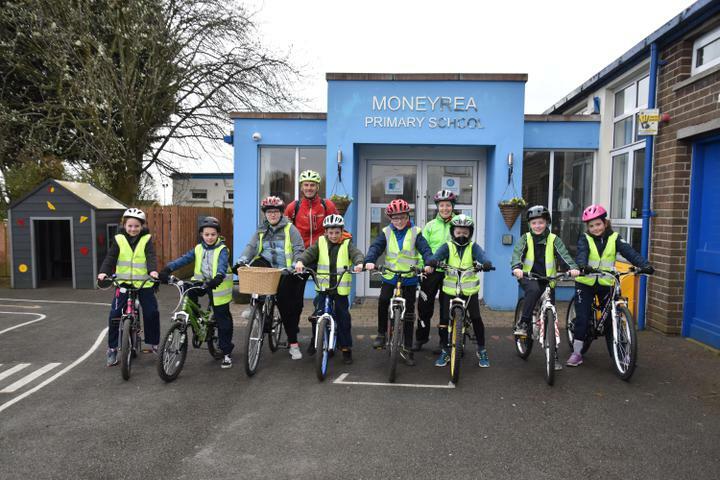 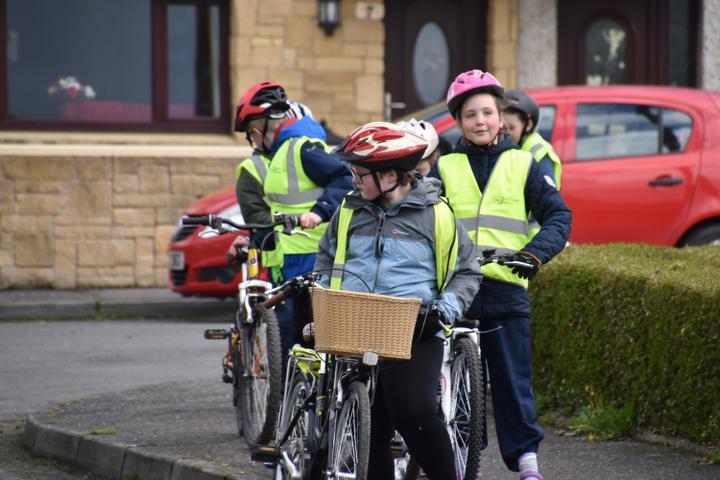 Year 6 are learning cycling skills and how to improve their cycling on busy roads to make their journeys safe and enjoyable.After Dr Bike visited to ensure the bikes were fit for purpose, the pupils started their training. 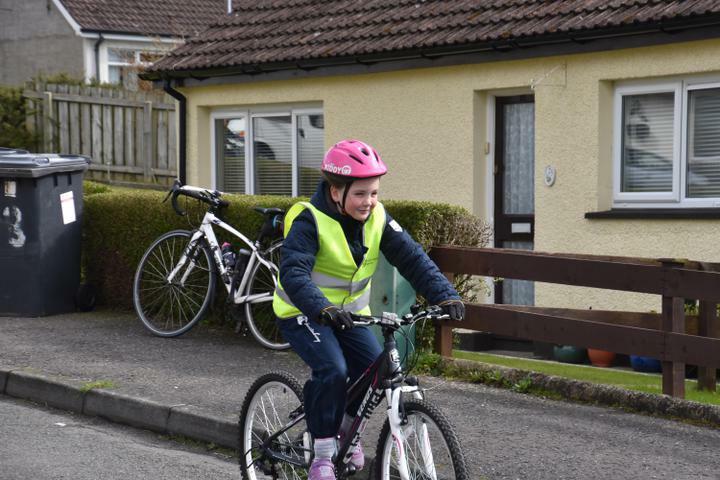 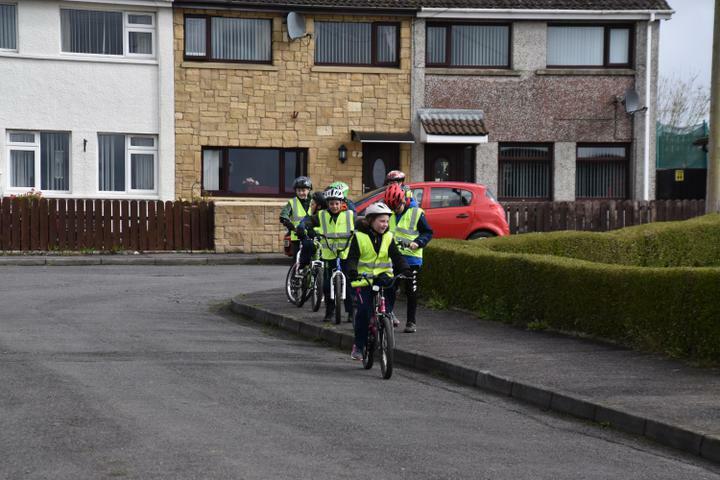 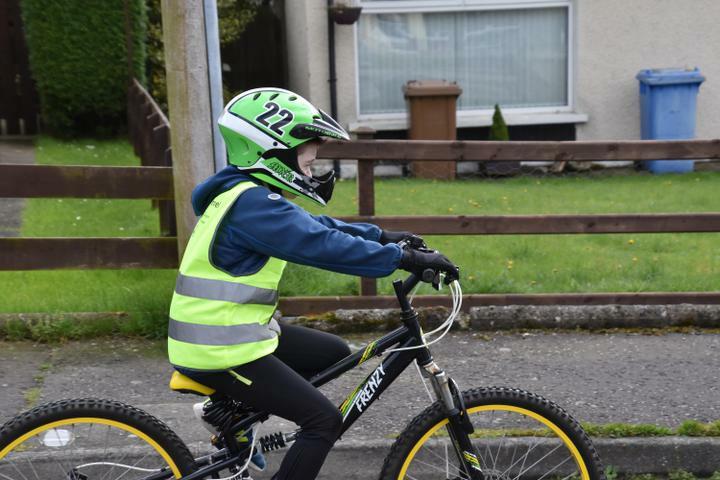 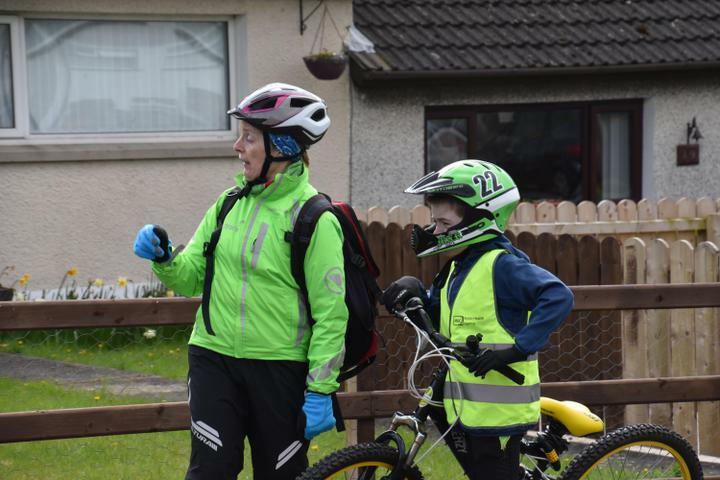 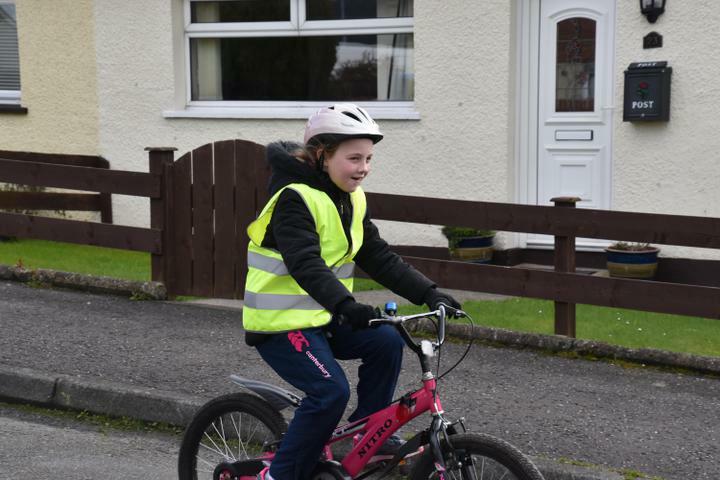 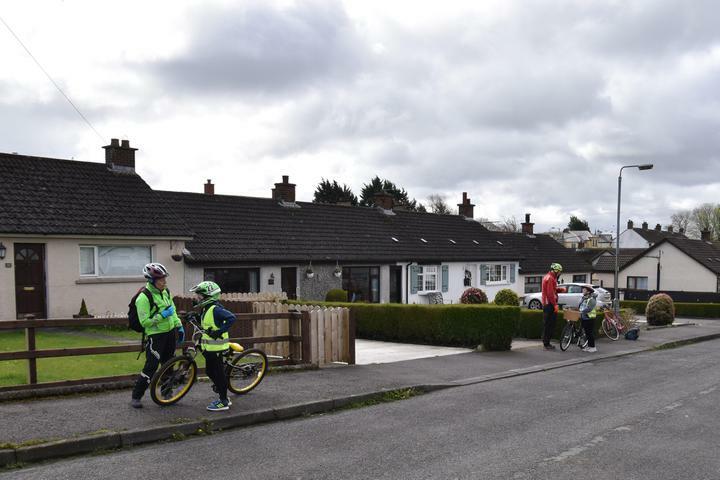 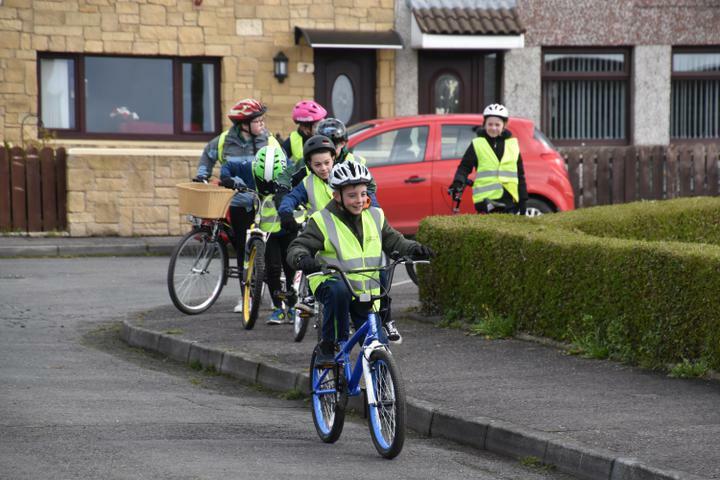 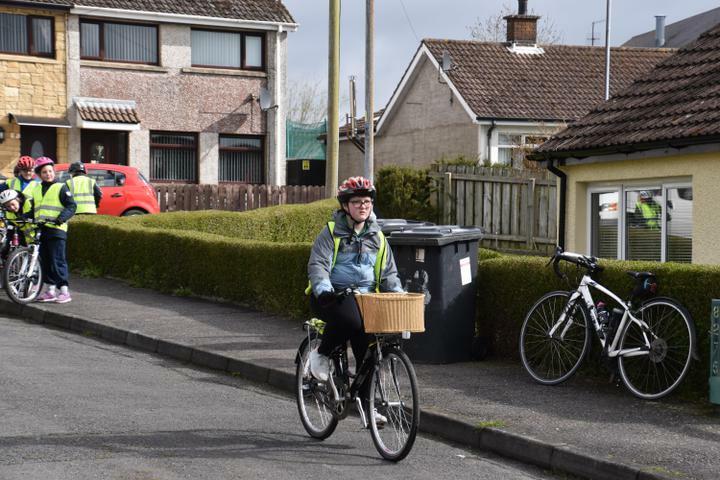 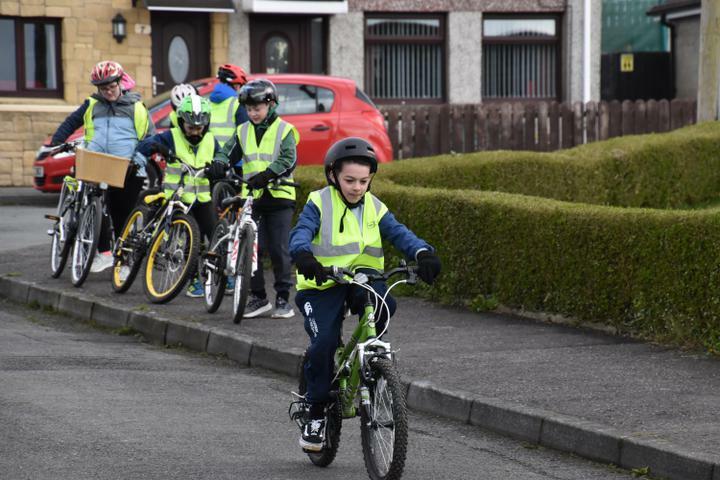 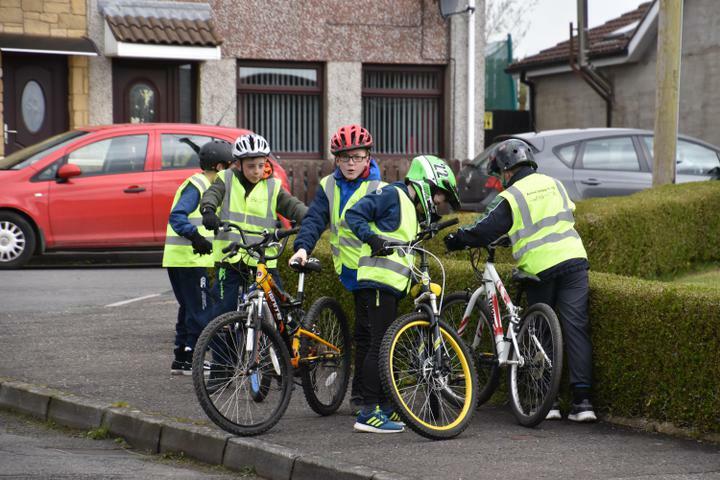 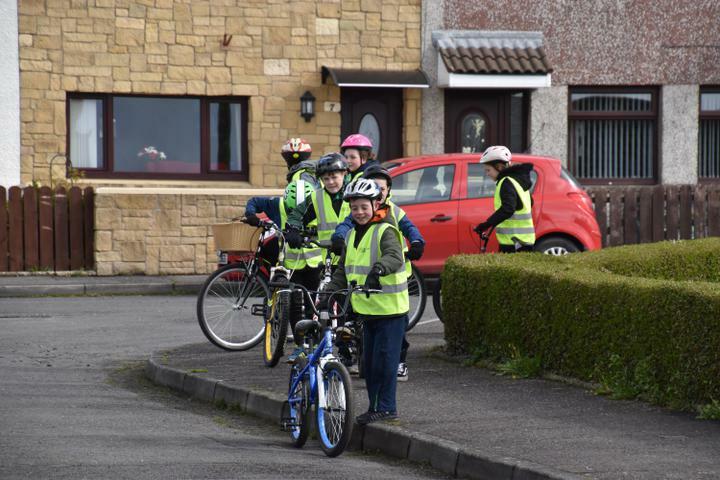 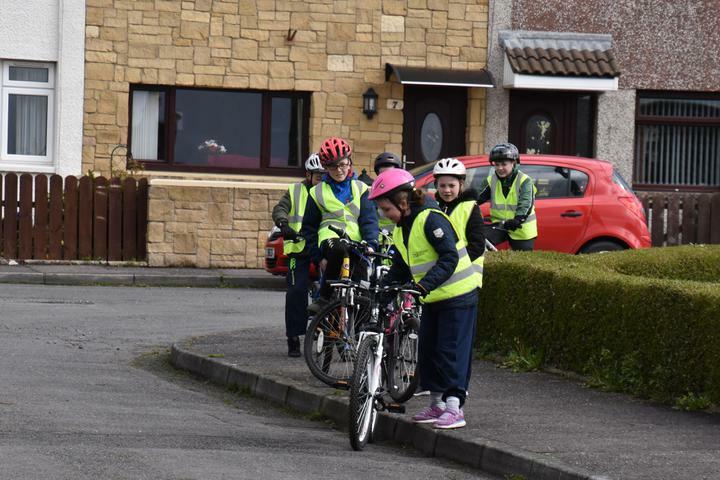 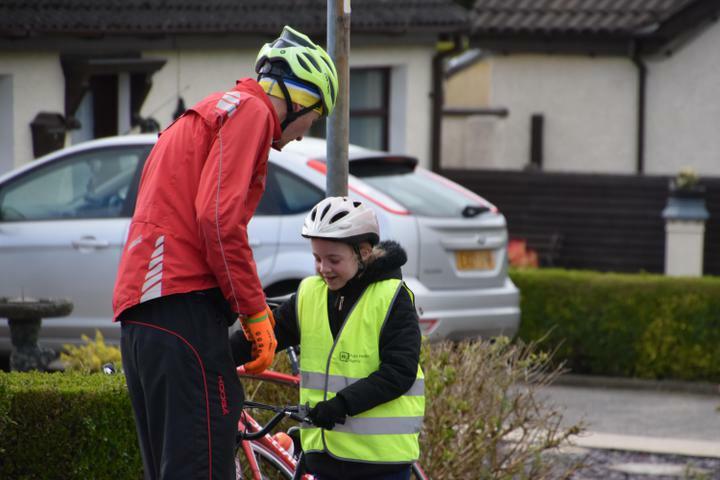 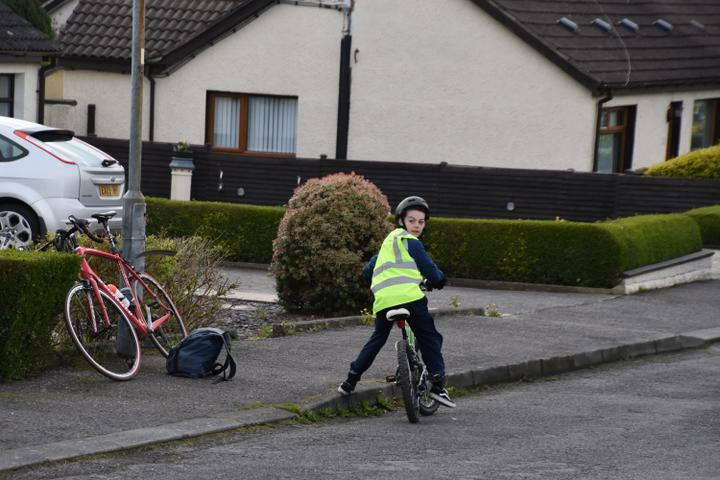 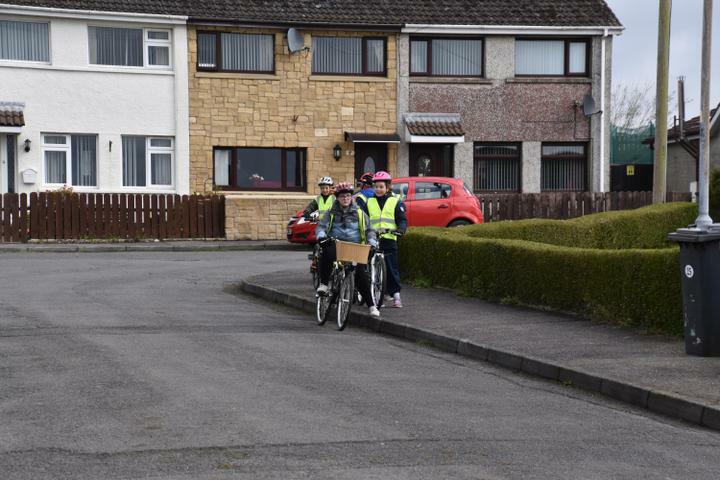 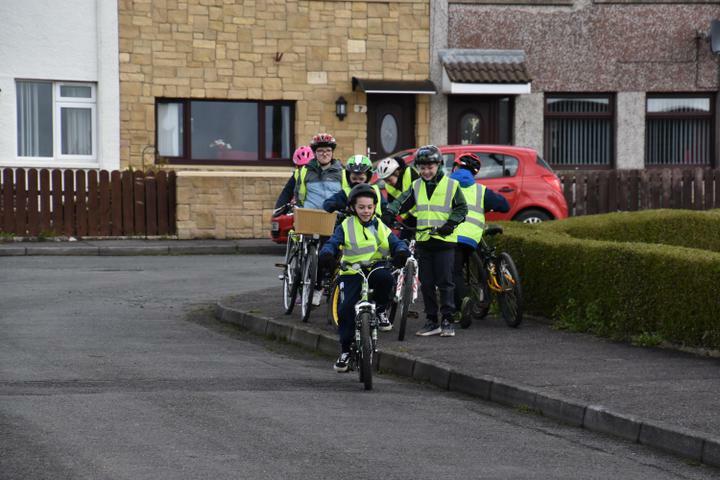 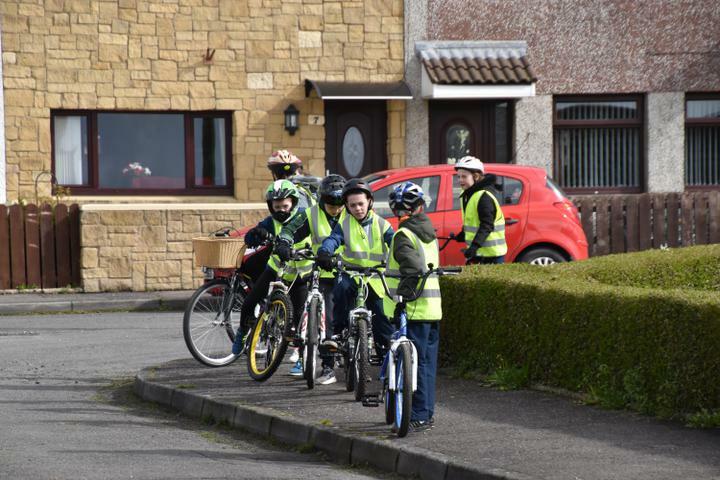 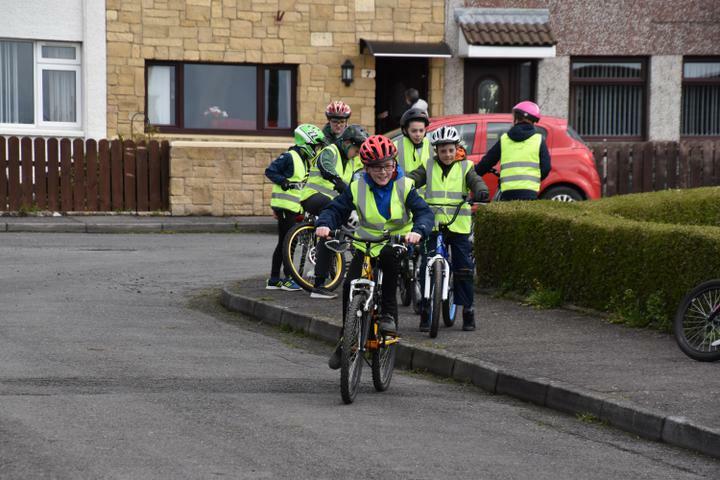 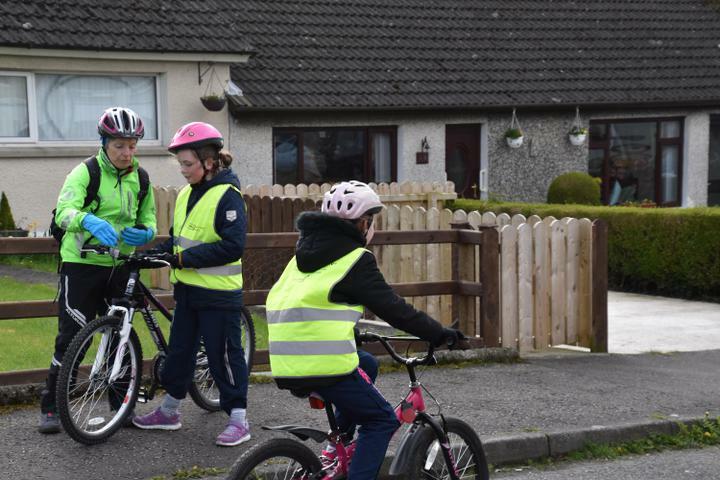 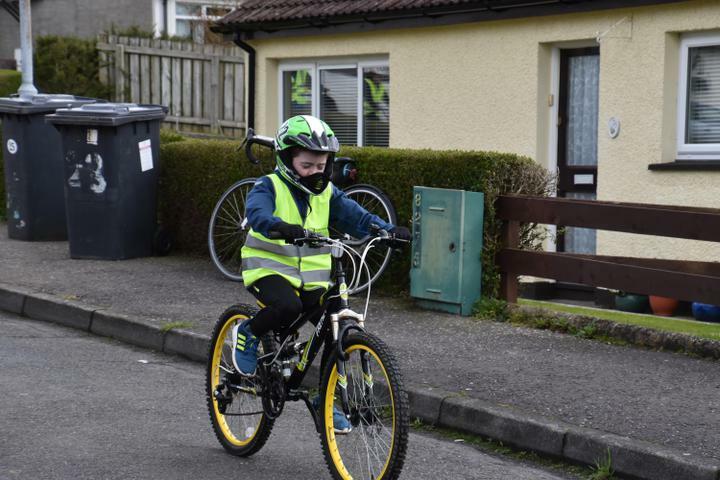 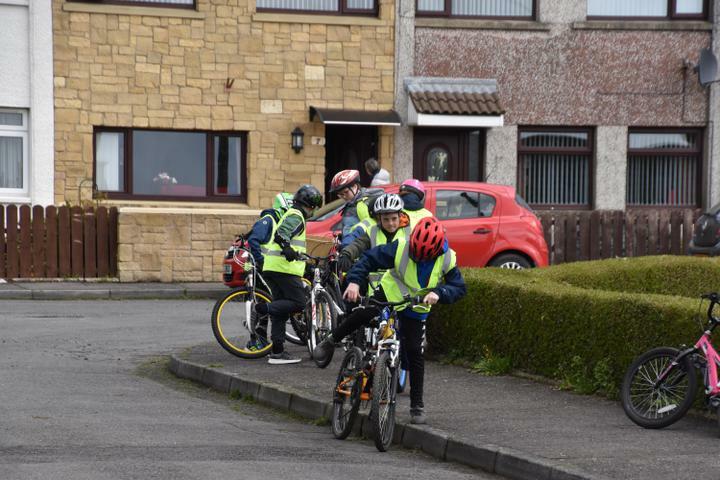 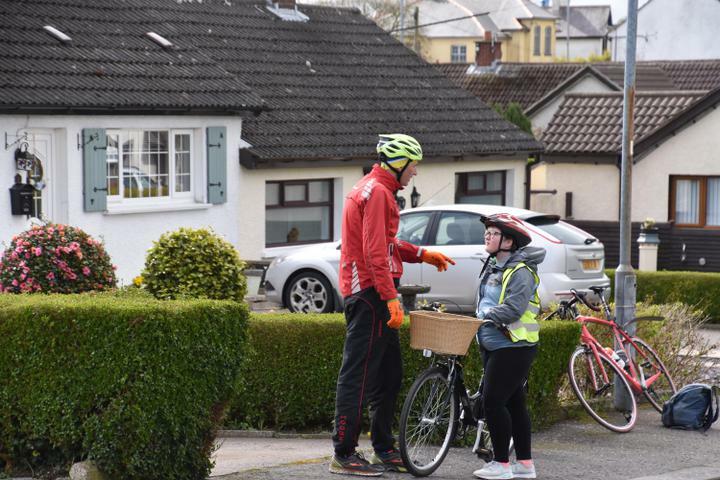 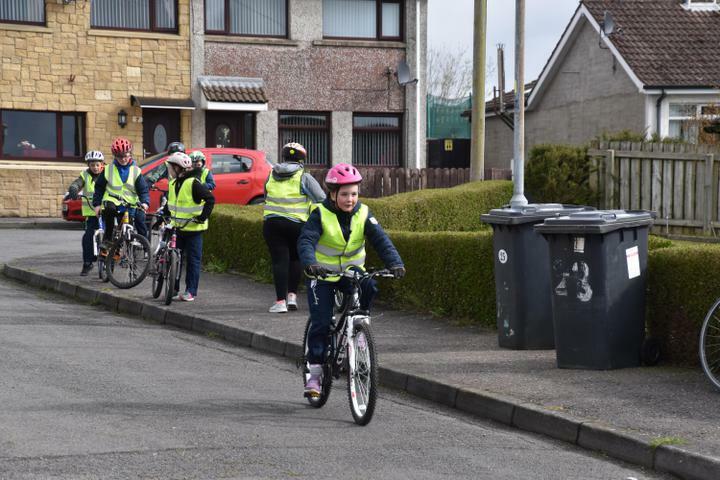 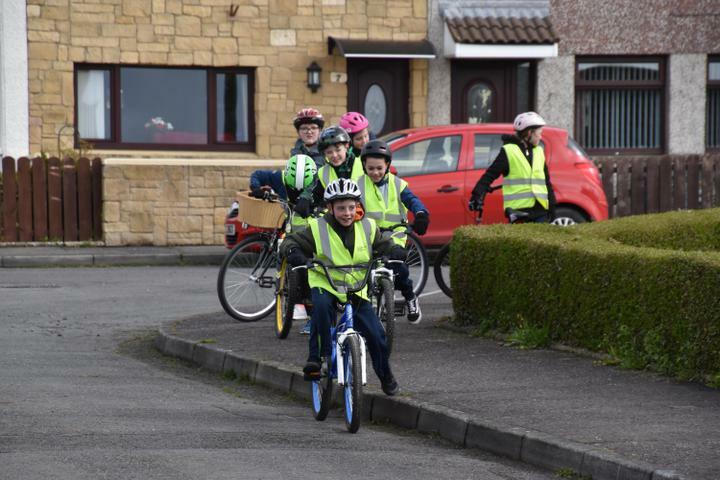 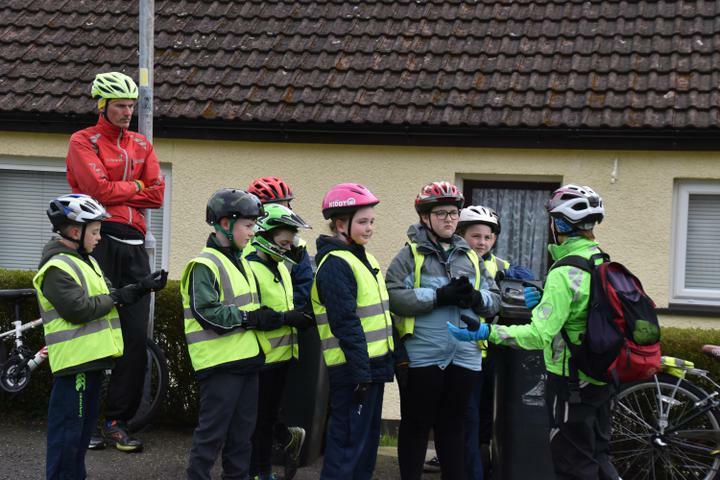 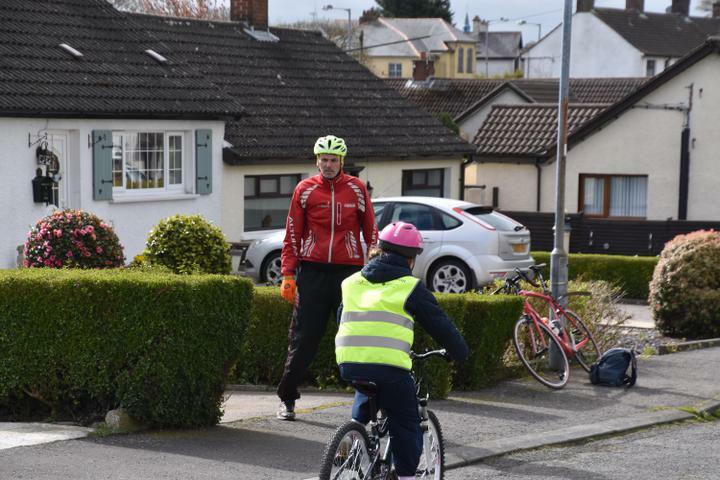 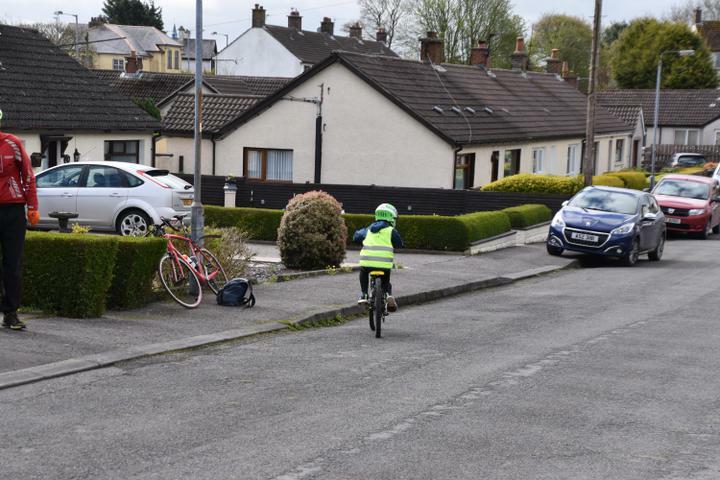 The 3 day course began with improving basic cycling skills within the school grounds, moving onto road skills on day 2. 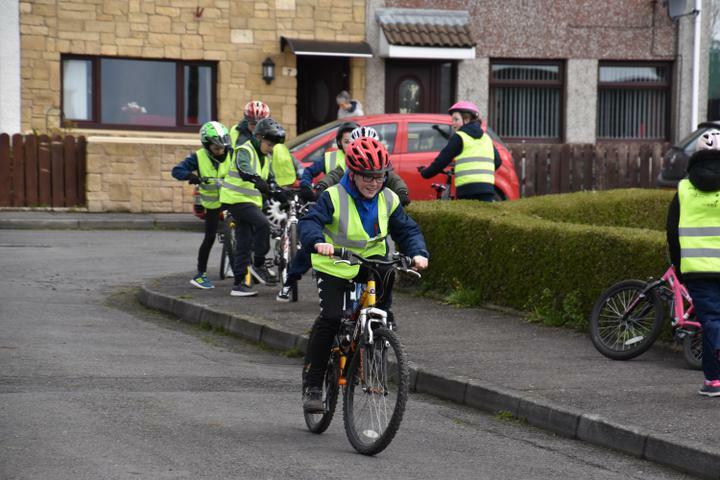 The final day focused on pupils safety and ability on roads with an assessment to finish the training. 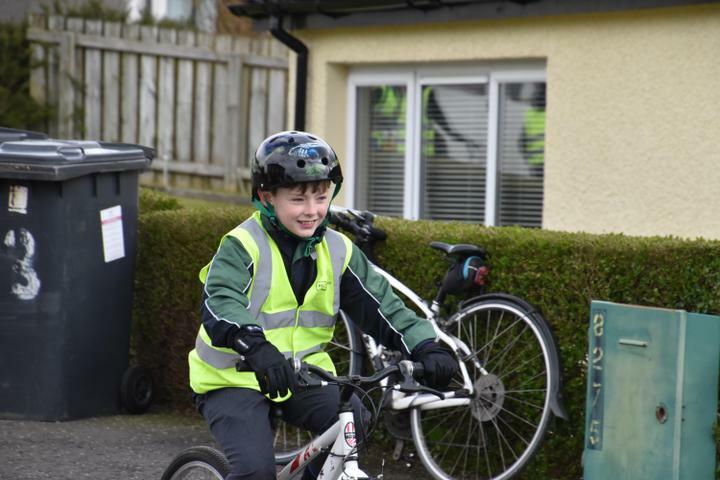 Well done to all the Year 6 who took part.